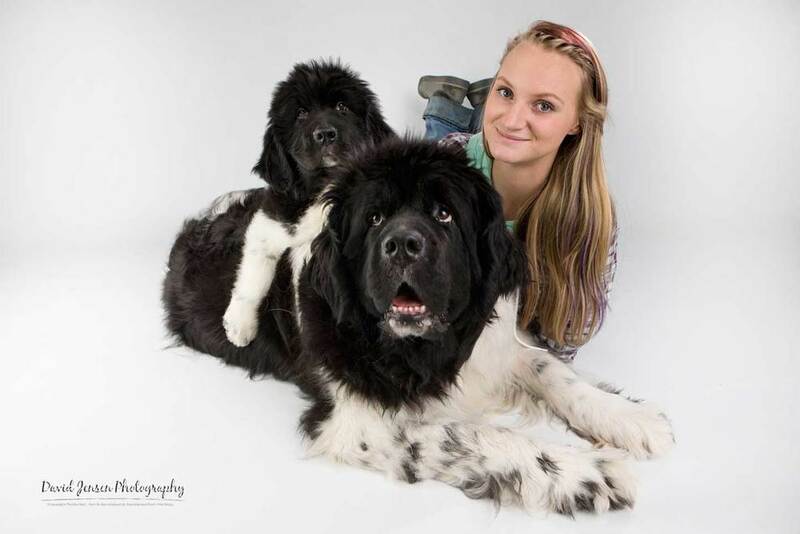 Having Kelly and Kaitlyn's Newfoundlands in the studio again was fantastic this past Saturday. These Landseers were wonderful to photograph. They are exceptional. I've been privileged to be asked to capture this family's puppies and adults for many years. It just gets better and better. Thank you for these amazing opportunities, Kelly and Kaitlyn. Your family is a treasure to me. You know there are many more to see!!! !